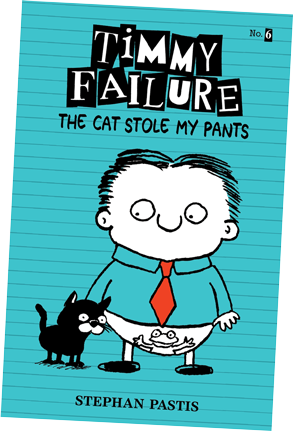 Check back for news and updates on Timmy Failure, his progress on becoming the world’s greatest private eye, client reviews, book signings, and more! 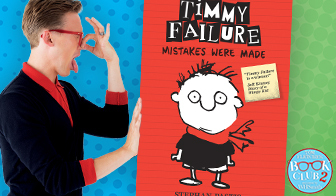 Timmy Failure is in the Tom Fletcher Book Club! GREATNESS! 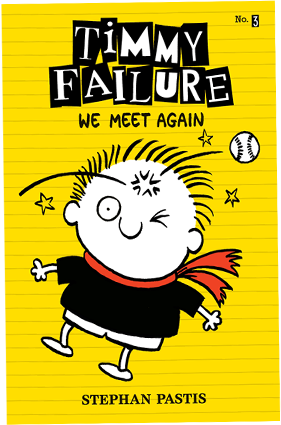 Timmy Failure: Mistakes Were Made has been selected for the Tom Fletcher Book Club 2, exclusive to WHSmith! 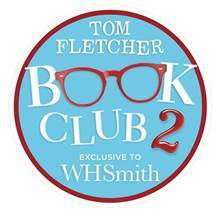 Tom says of the Book Club 2 “It’s bigger, bolder and bookier! I’ve selected another bunch of absolutely brilliant books that I think you’ll love.” You can find out more here. 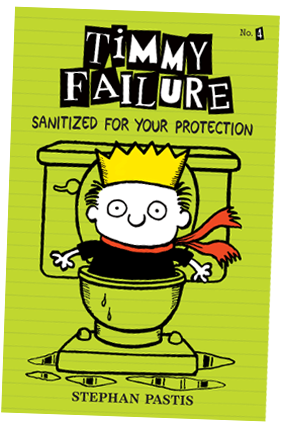 Here’s what Tom had to say about Mistakes Were Made… "I picked this book up late one night thinking I would just read a few pages before bed then WHAM! I ended up reading the entire thing in one sitting while crying with laughter. I then went to bed and started giggling to myself thinking about it. 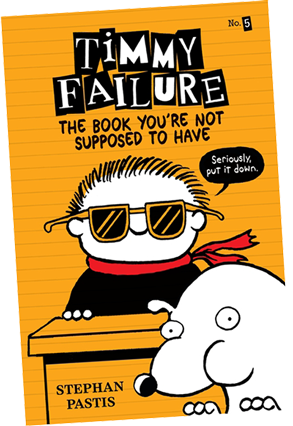 It’s so brilliantly silly and witty in such an original way that I knew within a few pages that this was one for the book club!". Mumsnet reviews decoded – DS = darling son, DD = darling daughter!